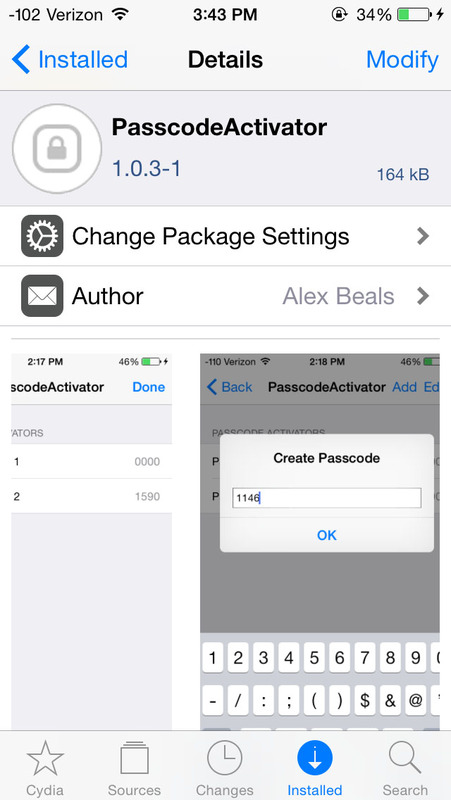 PasscodeActivator is a tweak for iPhones that allows you to use alternate passwords as "switches" within the phone. If you want it so that typing in 1234 for your password turns on the Flashlight? That's possible. Want a special guest mode enabled with a certain password? Go for it. The tweak is written in Objective-C using the Theos development suite, specifically Logos that allows you to hook into iOS headers and modify how they function. Because it's solely hosted on my personal repository, and I didn't include download tracking until a while in, the number of downloads is underreported, but despite that, it has over 3k downloads. Feel free to install it from Cydia, or just check out the code.